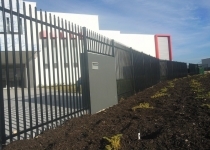 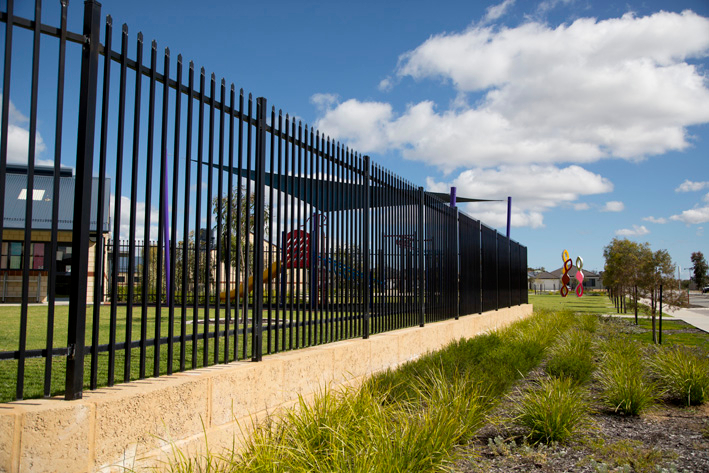 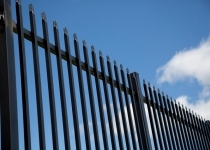 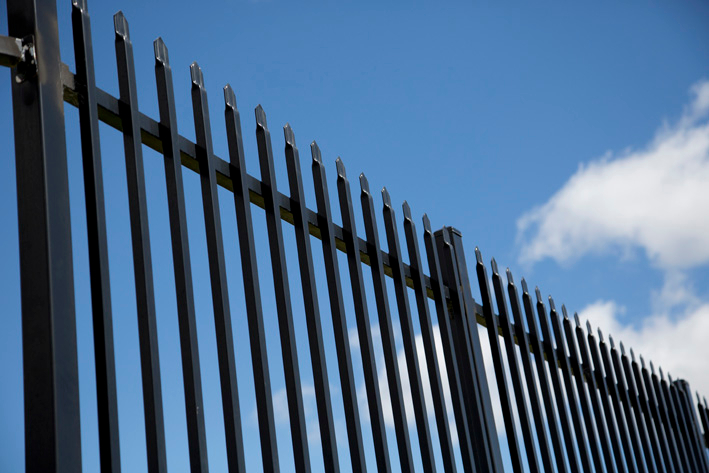 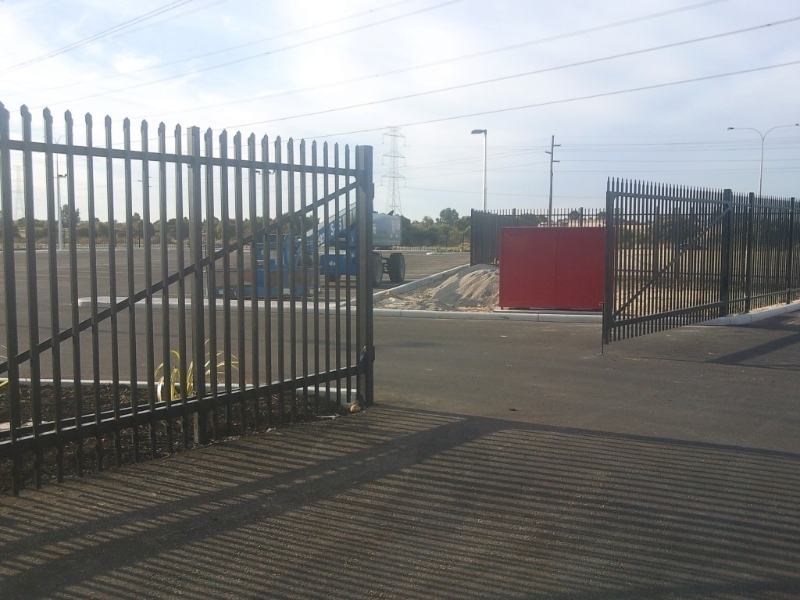 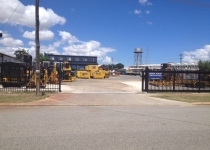 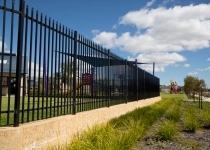 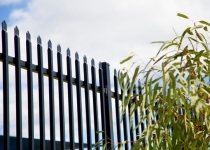 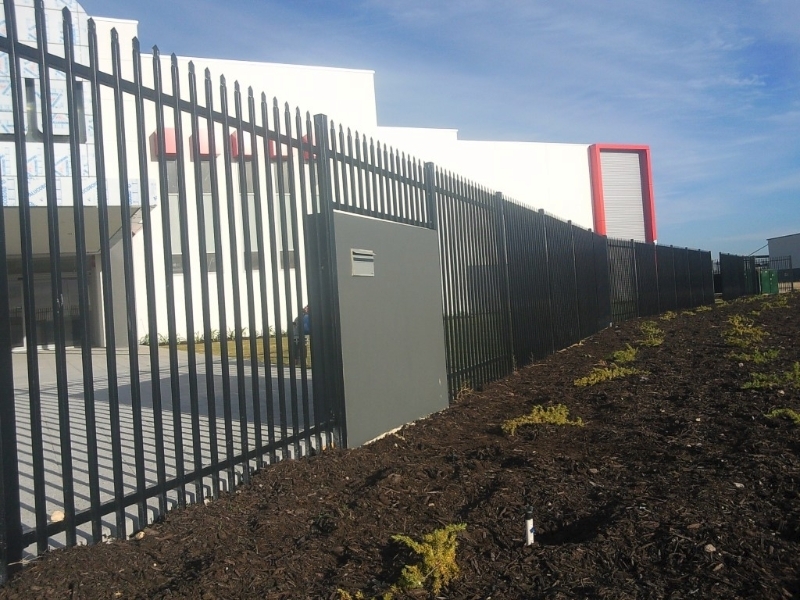 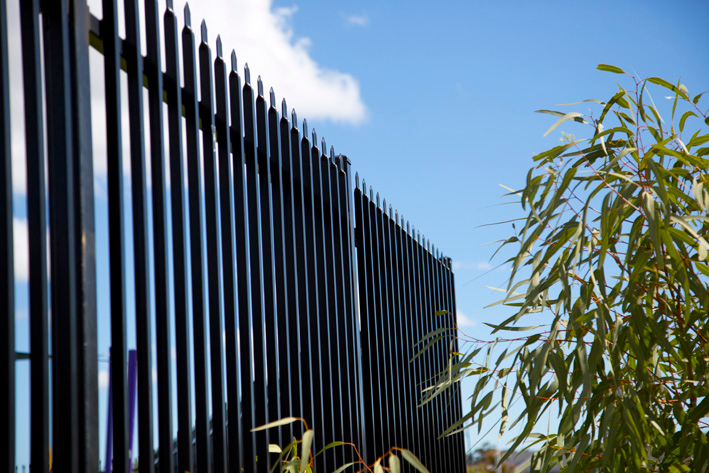 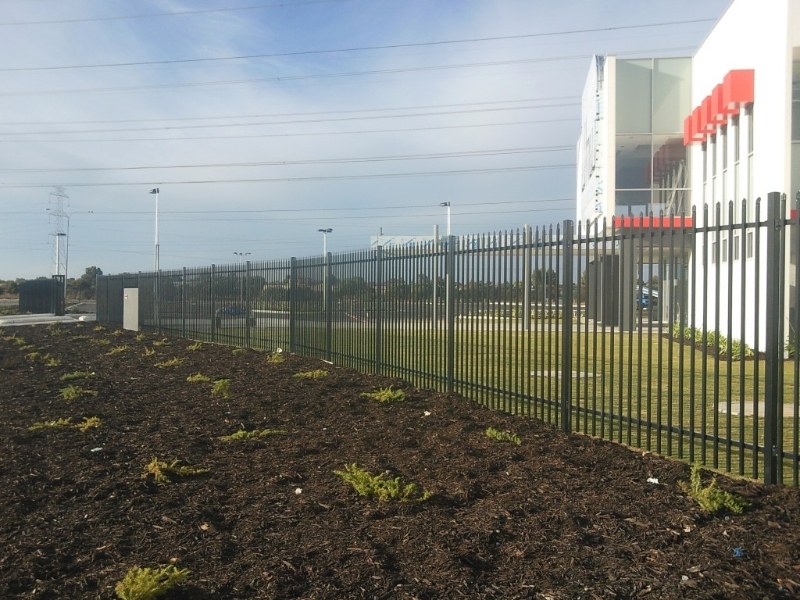 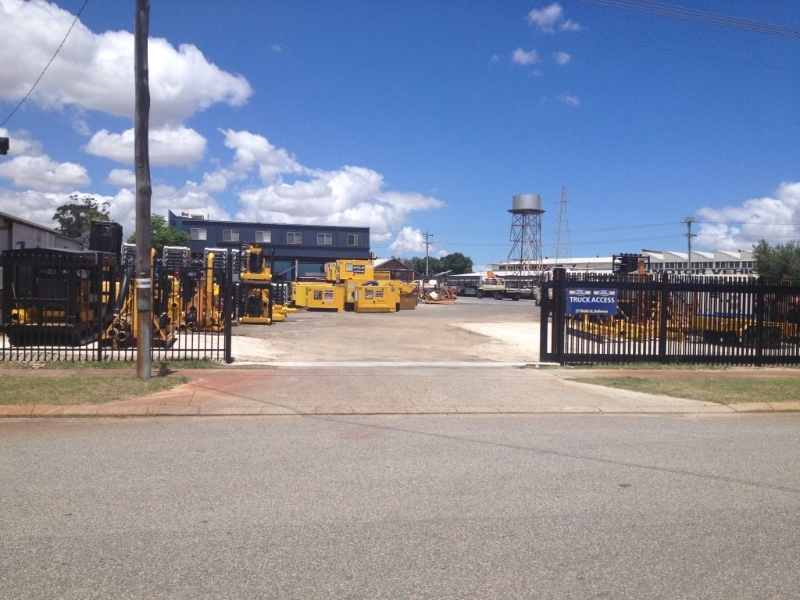 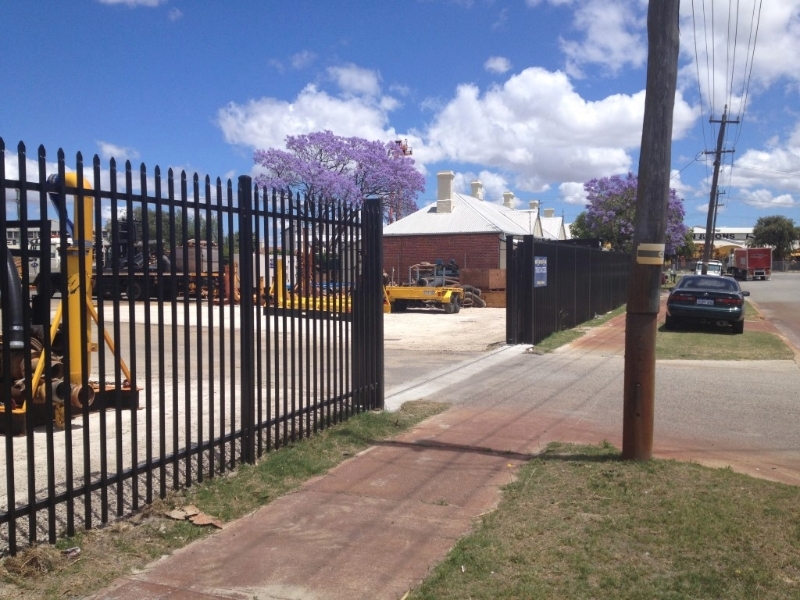 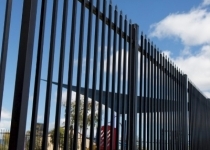 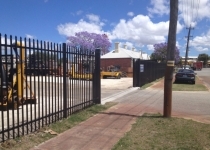 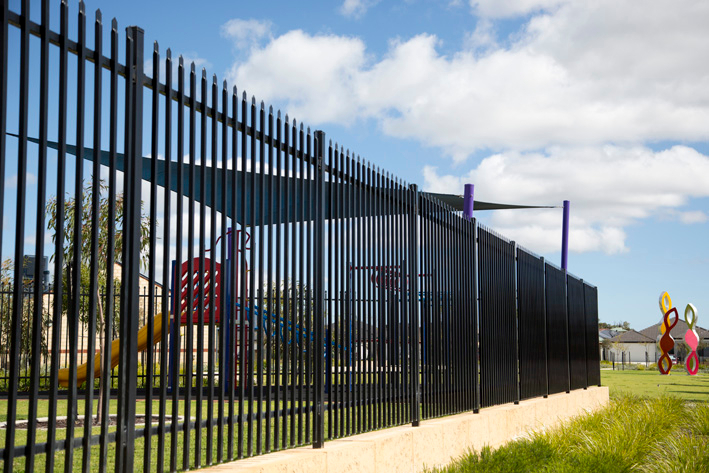 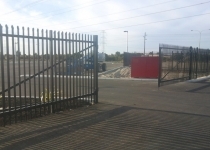 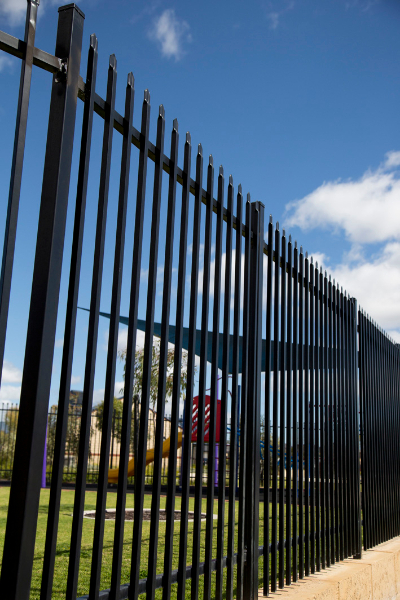 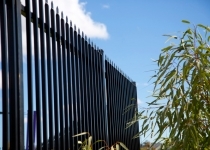 Security fencing with looks to match, this tough look fencing is designed to keep the unwanted out, while maintaining that sophisticated look your business needs. With 25x25mm punched vertical spears and 40x40mm rails, this range of fencing comes in 1.8m, 2.1m and 2.4m high. 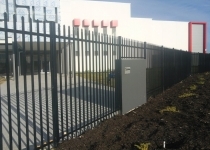 Custom, raked and letterbox panels can also be provided. 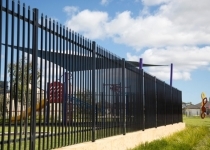 With galvanized steel and silicon bronze wire, panels are built to last. NEW!! 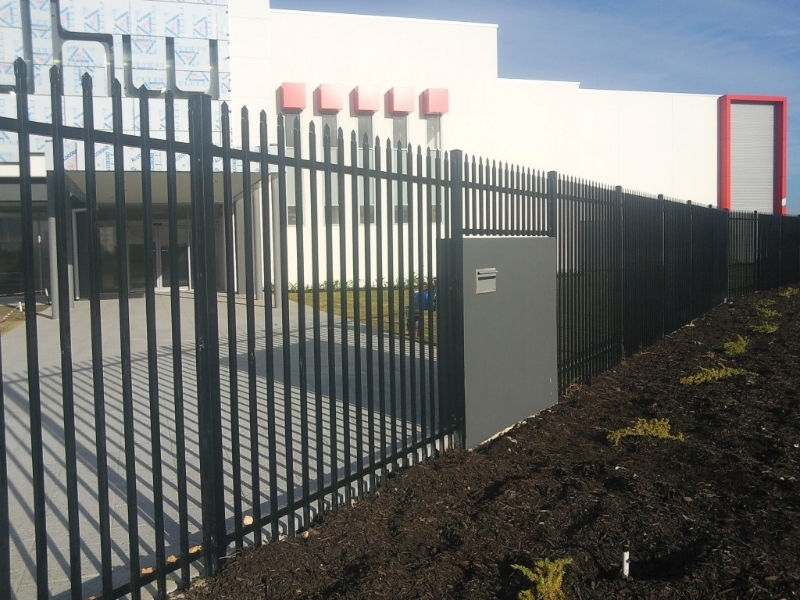 – We have just started supplying our new Garrison Punched rail option. 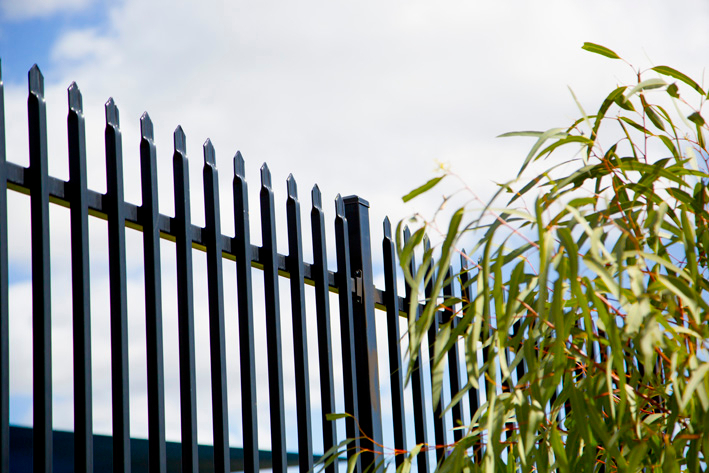 Choose from our favourite range of powder coating colours.